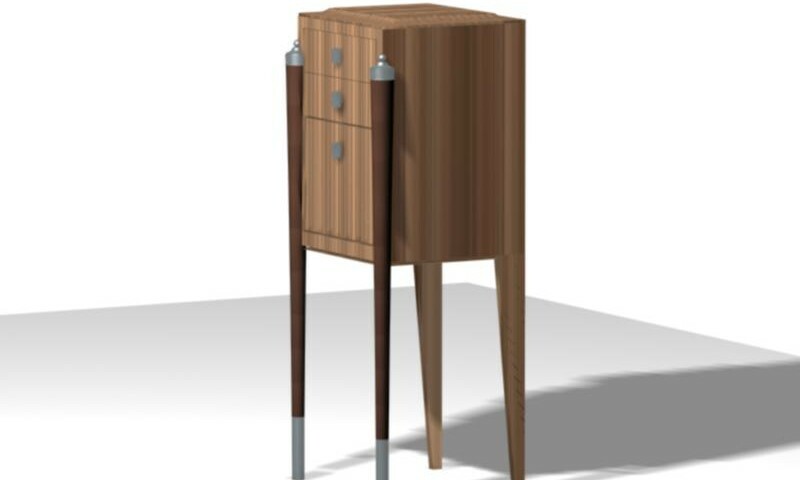 Harmoniums and rational volume . 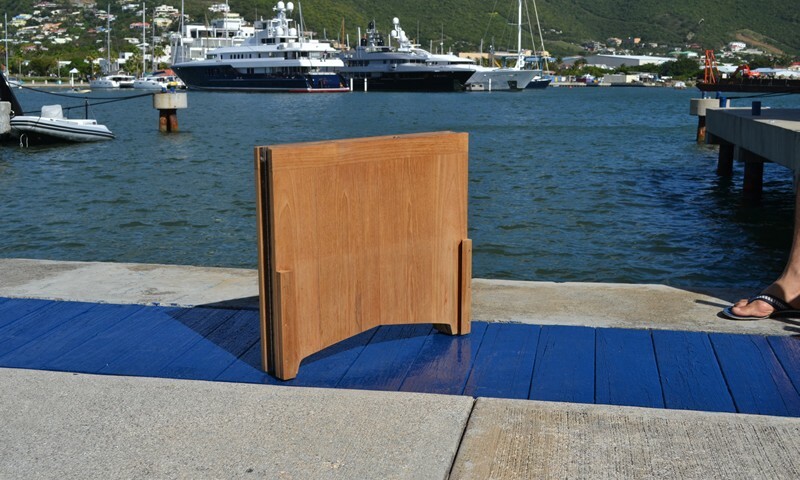 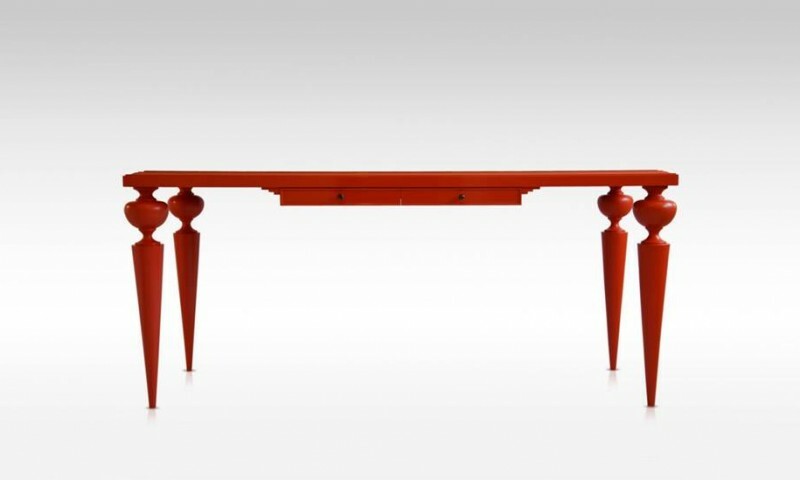 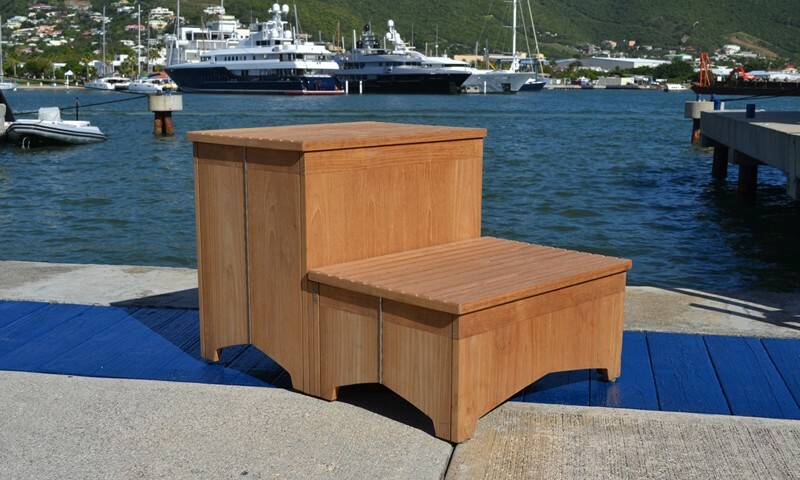 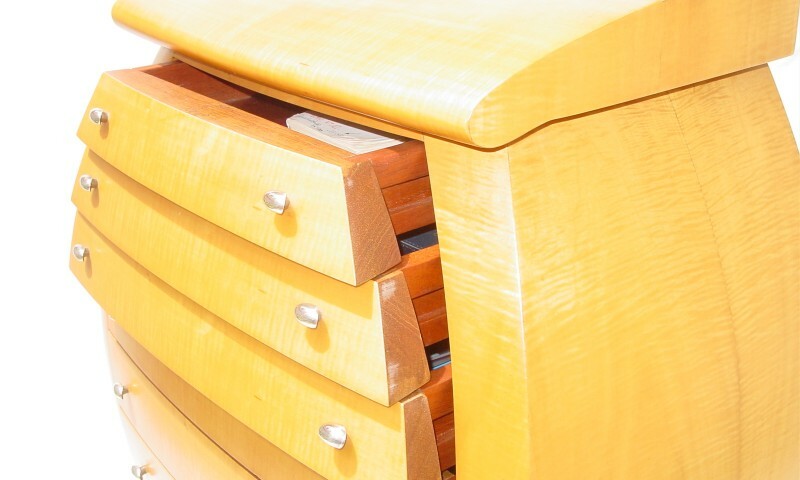 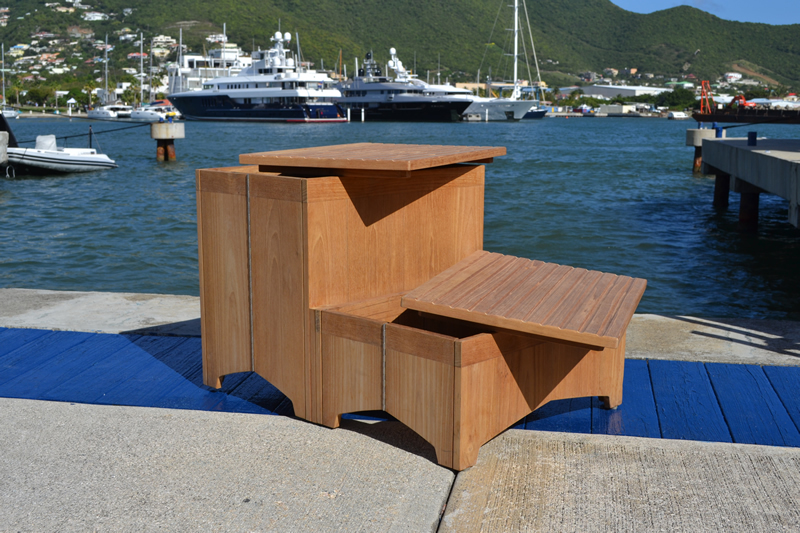 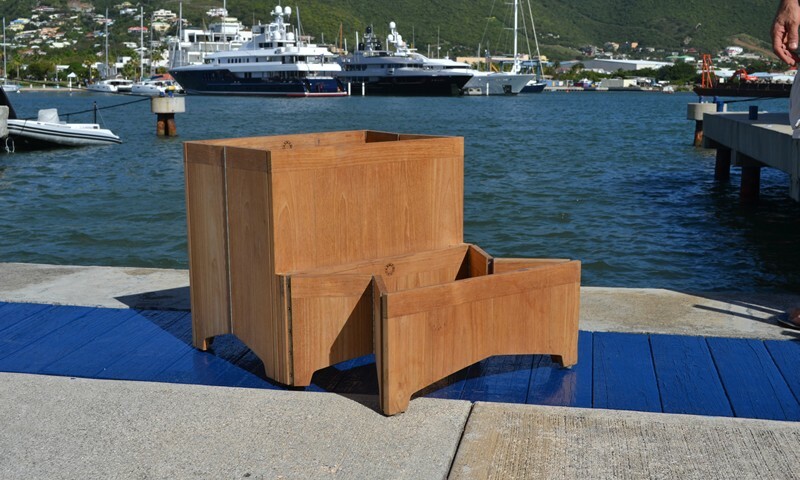 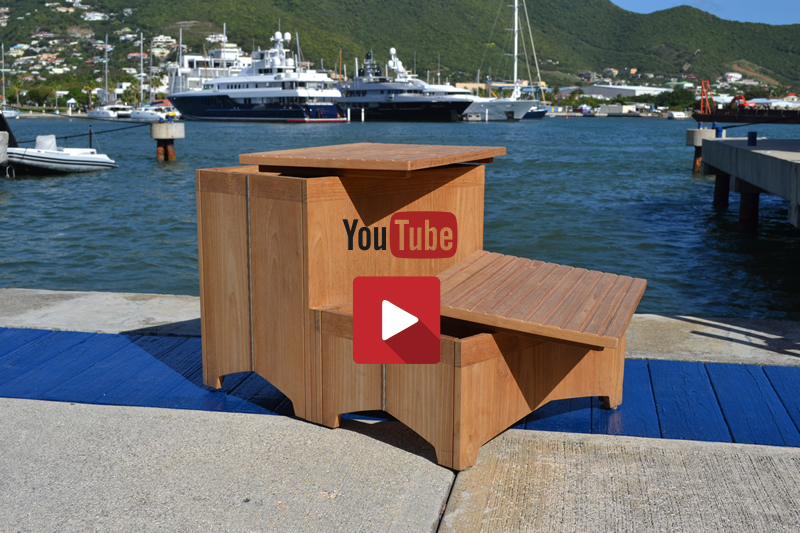 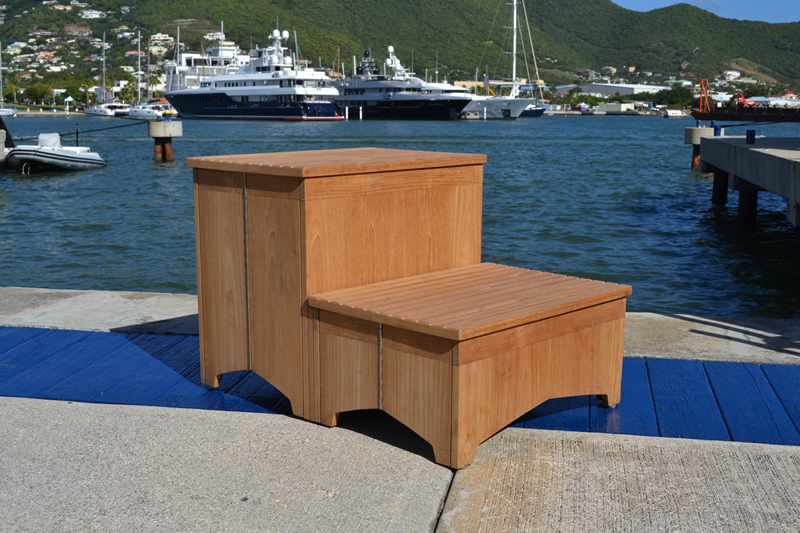 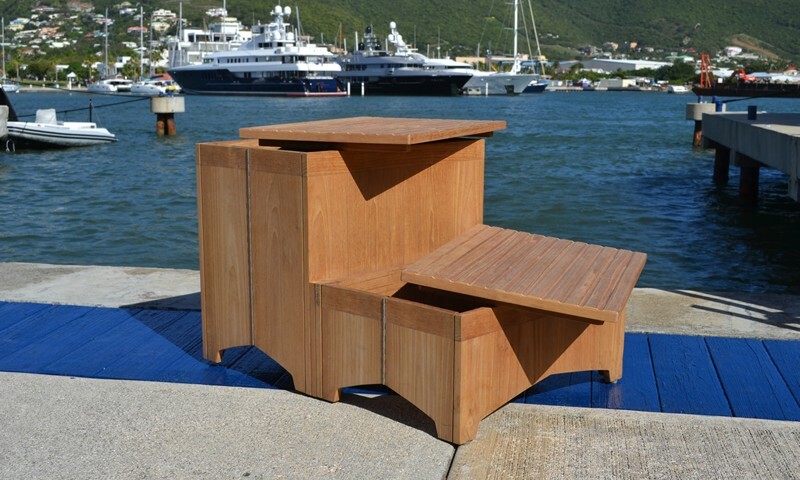 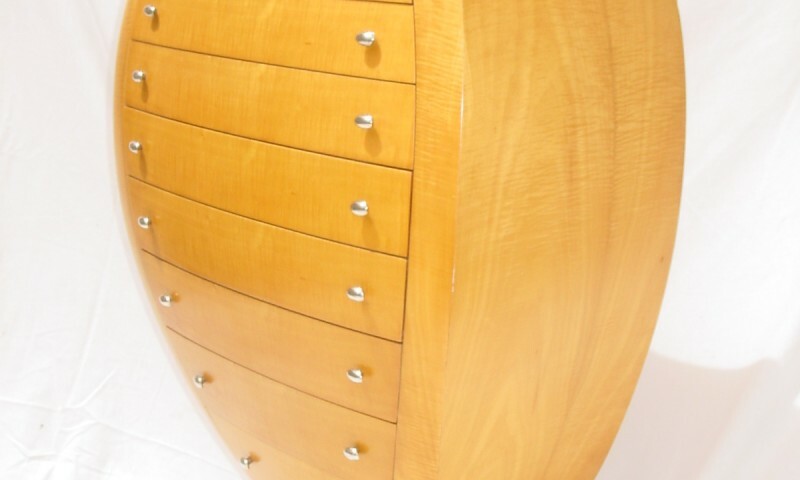 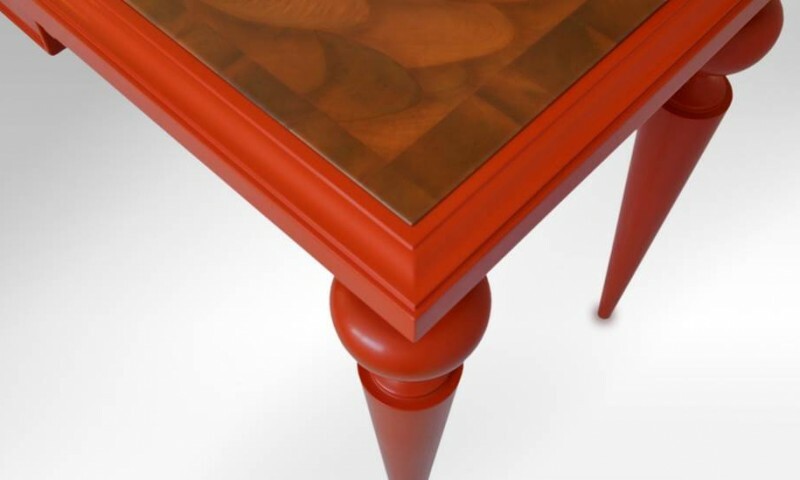 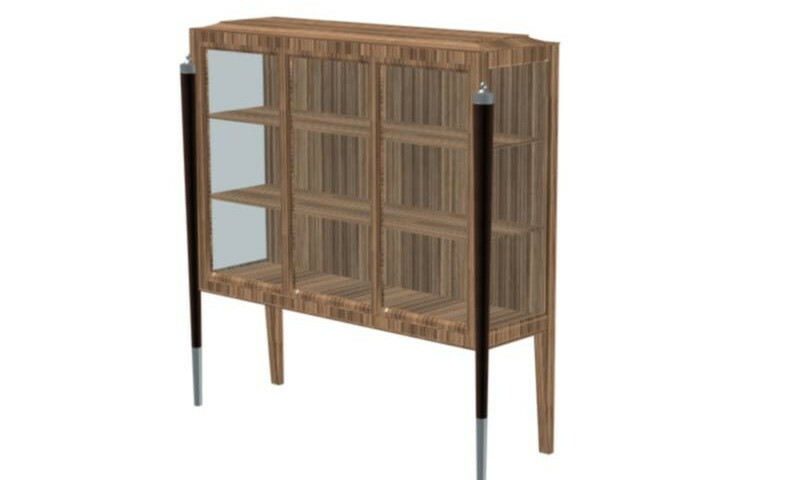 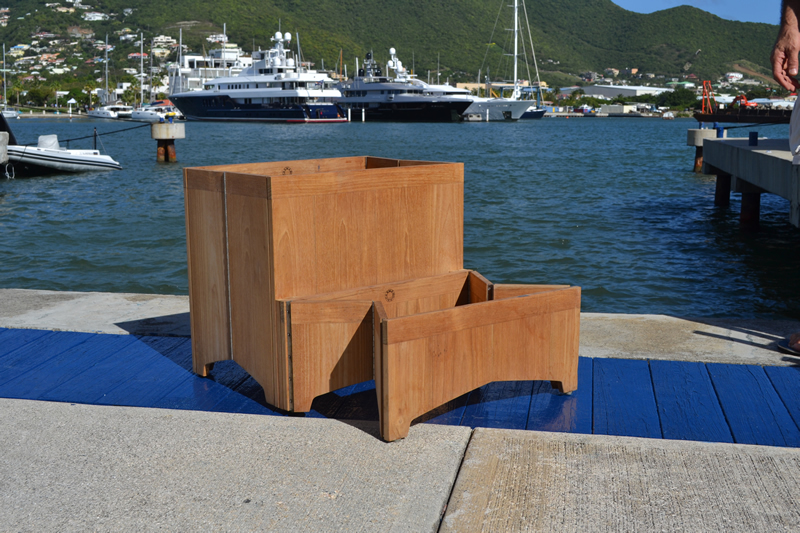 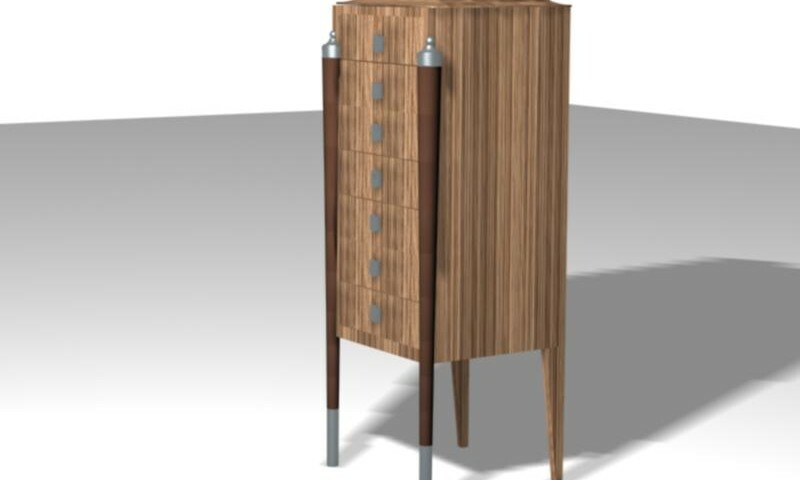 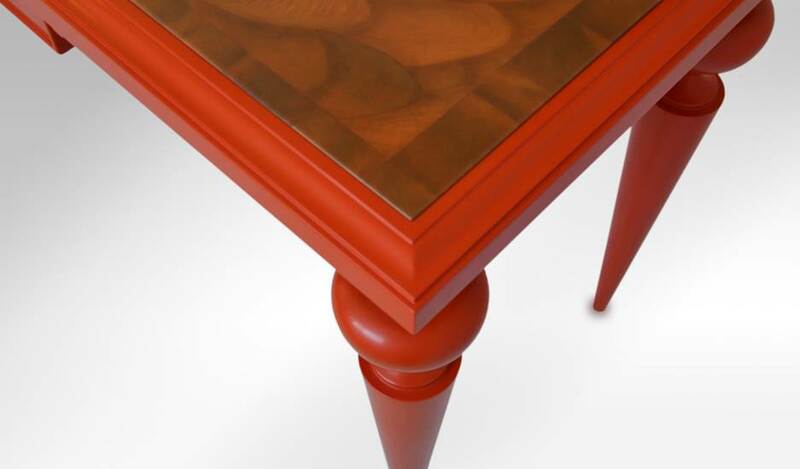 Philippe Caamano as designed all through his career custom made furniture for this client. 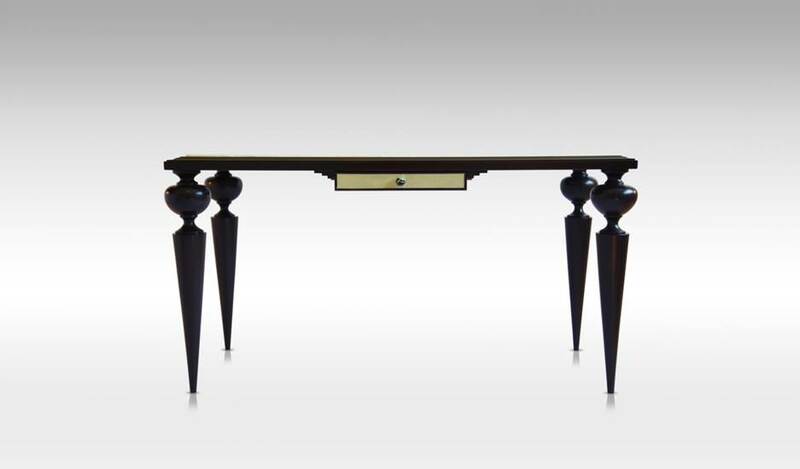 He created as well one of kind pieces for his leisure. 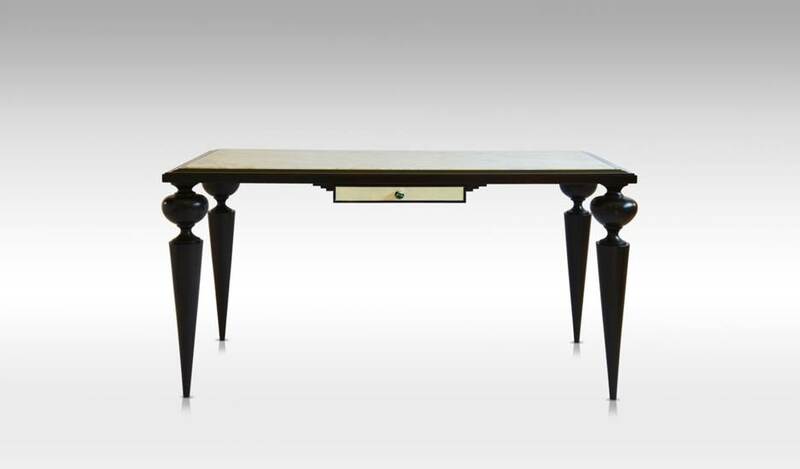 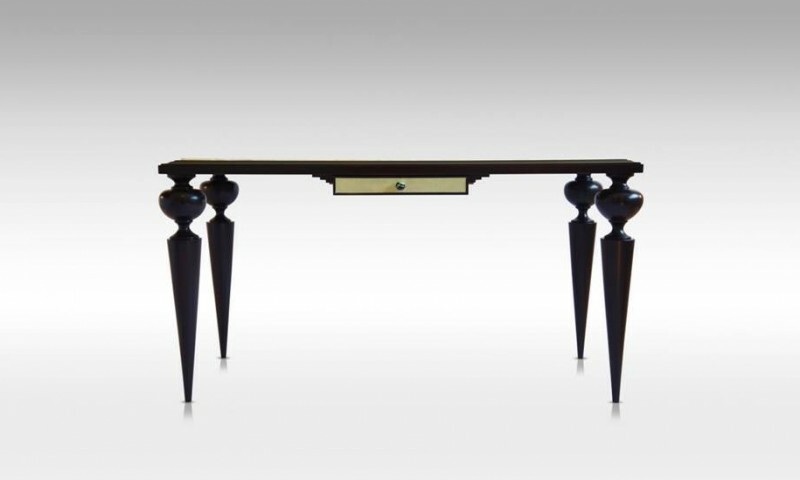 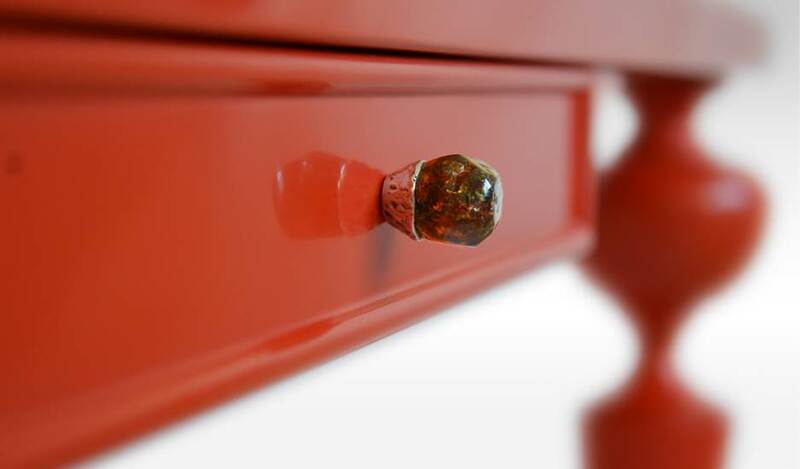 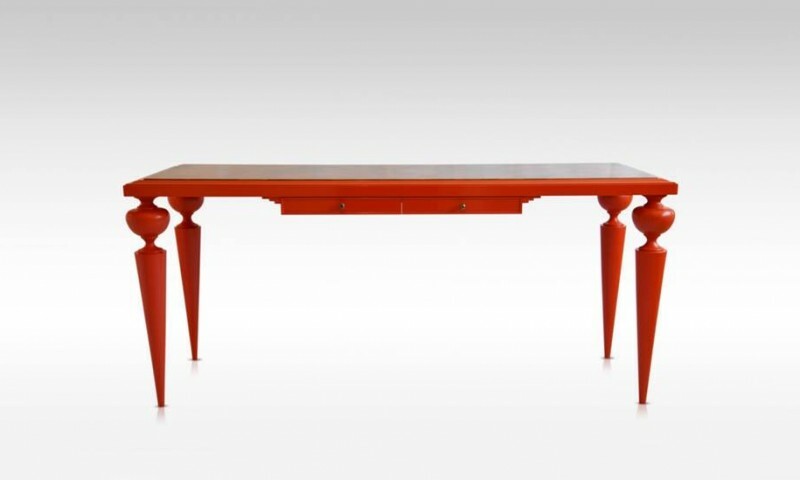 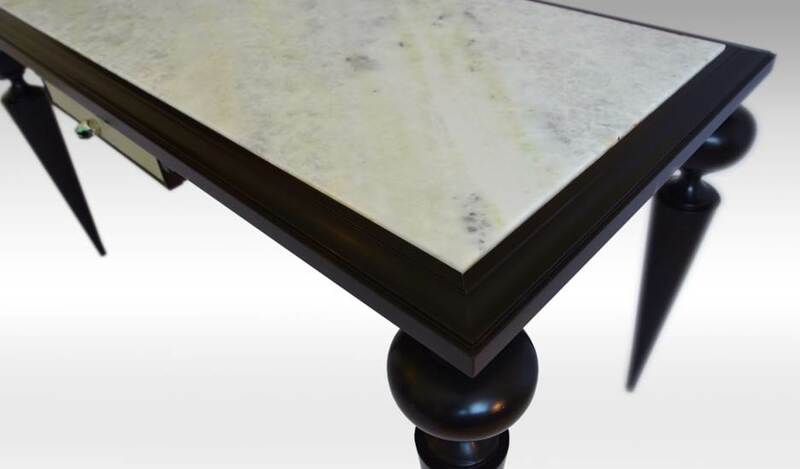 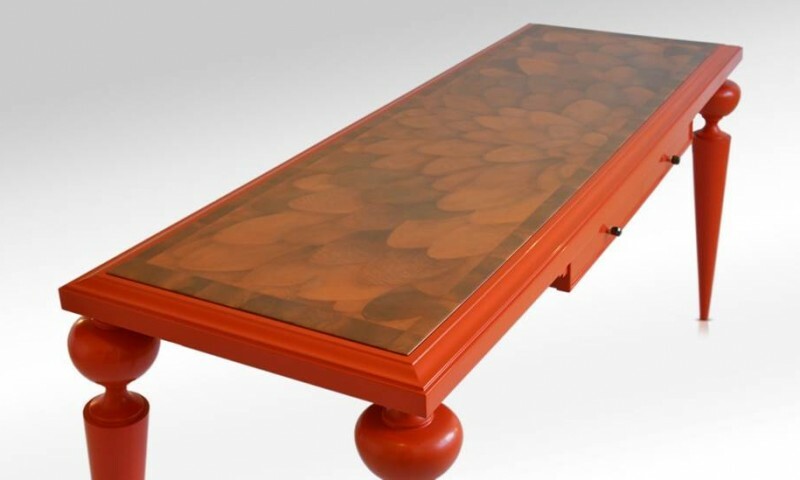 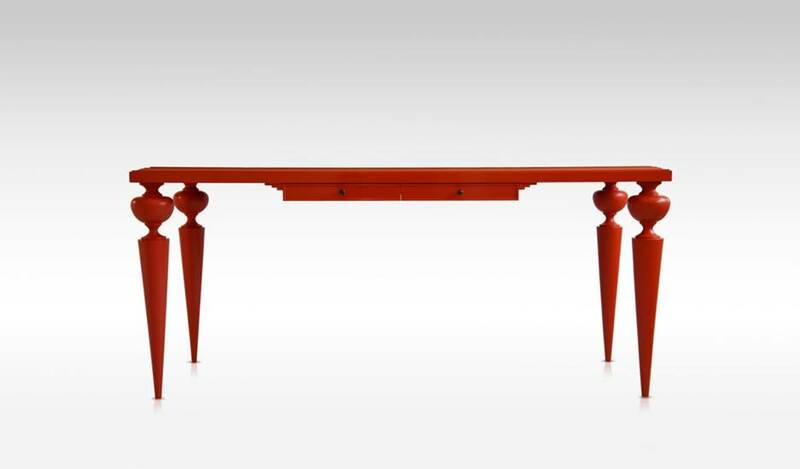 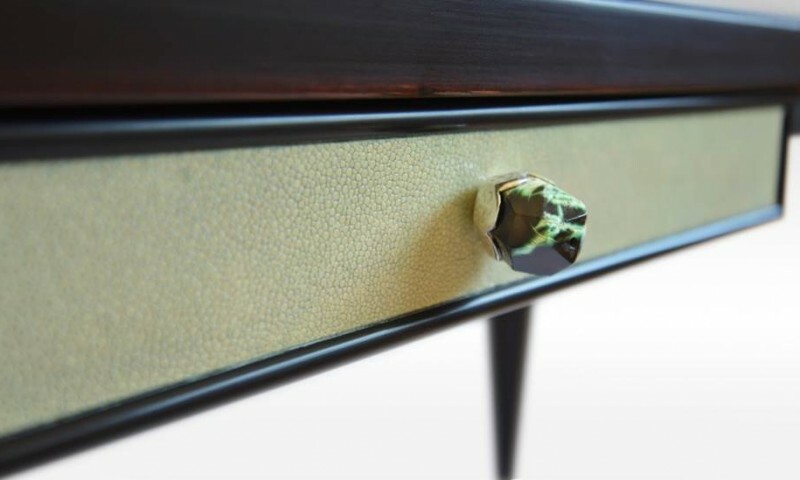 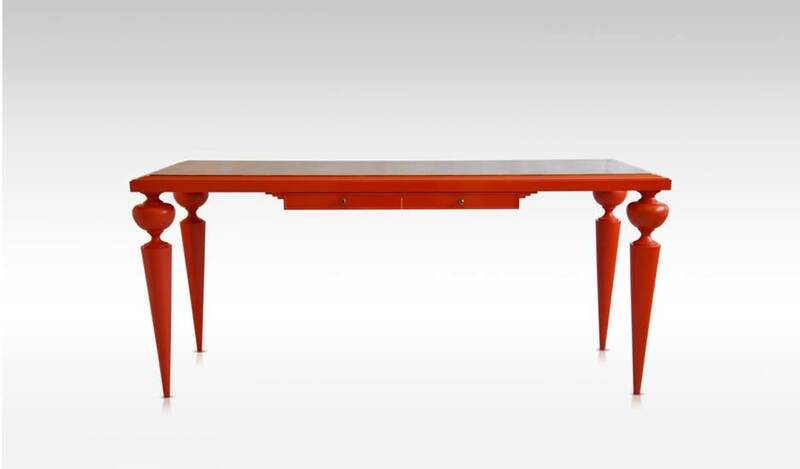 Philippe Caamano through the experience he has acquired in the antique and contemporary furniture, like working the Noble and fine materials, such as veneers, leathers, stones, silver, amber from st Domingo, mother of pearl, and more. 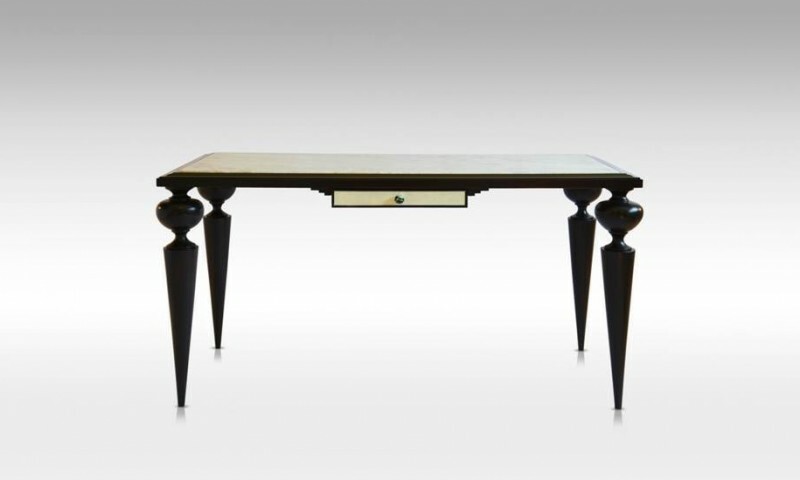 Philippe Caamano employment after tracing principles proportions of the golden section, to give volume harmonious, rational, elegant in its creation. 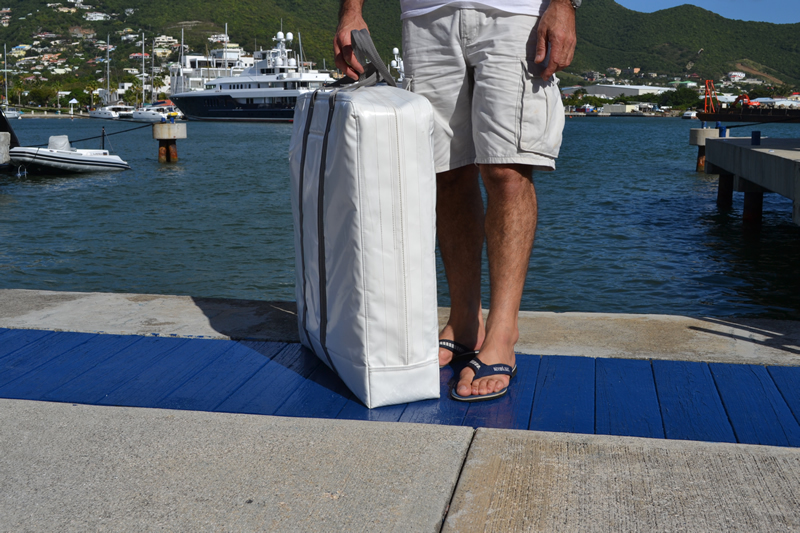 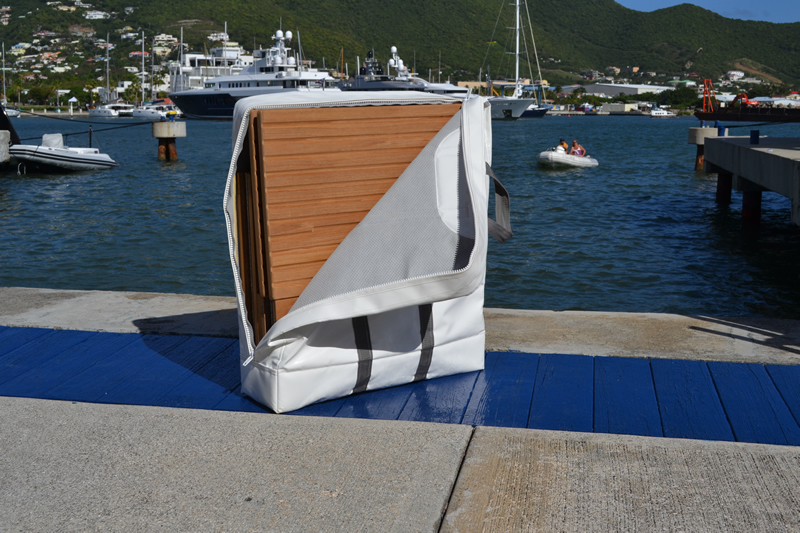 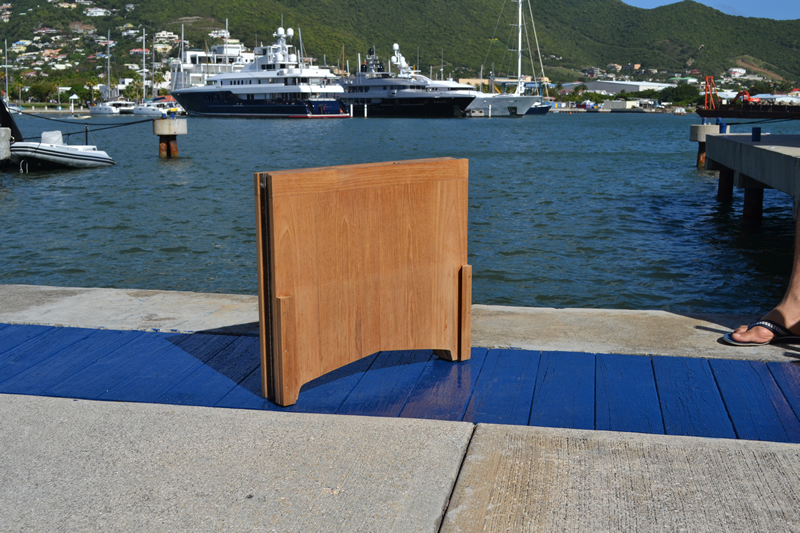 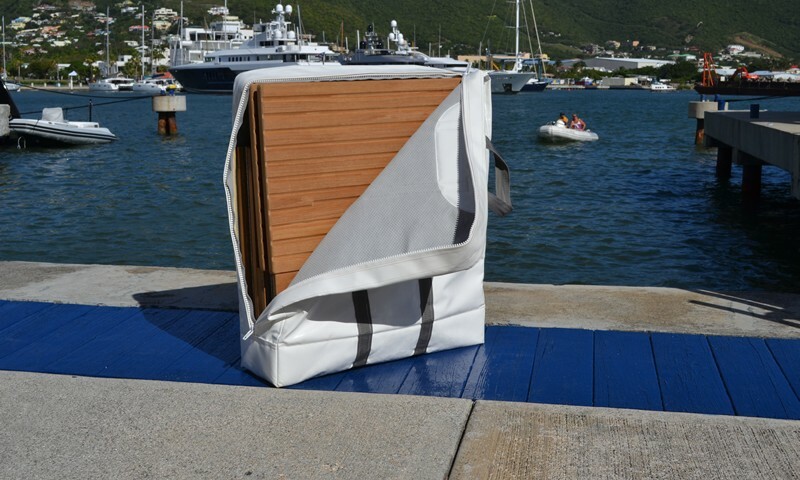 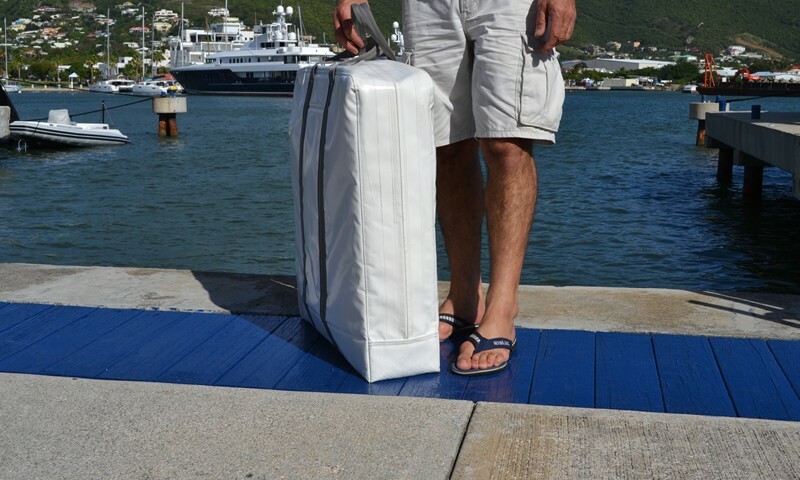 STEP YACHT is a boat boarding step, which has many advantages : a simple deploy, strong , 2 tops steps, easy access to protect the stored shoes, stable and once stored in its solid bag, easy to transport and store in a reduced space of the boat.